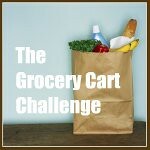 The Grocery Cart Challenge: Check Out Blogher! I'm not sure if you've been over to the Blogher site yet but there are some great articles to check out. Ways to "Green Up" your child's gift exchange. and a great article on budgeting during the holidays, just to keep you on the right track as you wrap up your shopping. They are also having a Giveaway each week for the next three weeks. 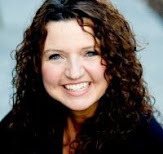 This week you can win a Full Conference pass to Blogher 2011 in San Francisco. You can go HERE to enter. 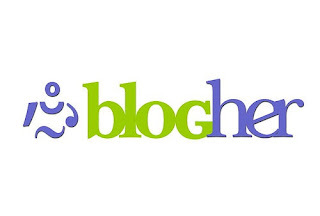 That's just a smattering of what goes on over at Blogher. So go check it out. It's a great place to read articles from other blogging women in the community. Wait a minute! I think I've found the answer to the question, "What are Buc-ee nuggets?" I am a new Texan and we have a very popular convenience store that sells Bu-cee Nuggets, addictive and so good. I'm going to make this recipe and see if I can solve my mystery. Thanks for the heads up on the BlogHer conference pass giveaway. I just entered!